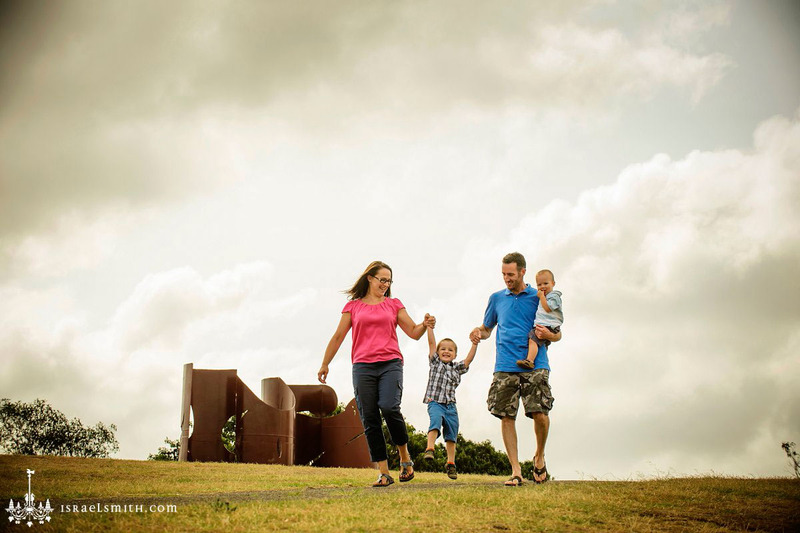 For some reason, clouds followed me when I shot these family portraits at Sydney Park with Nicole and Jason. 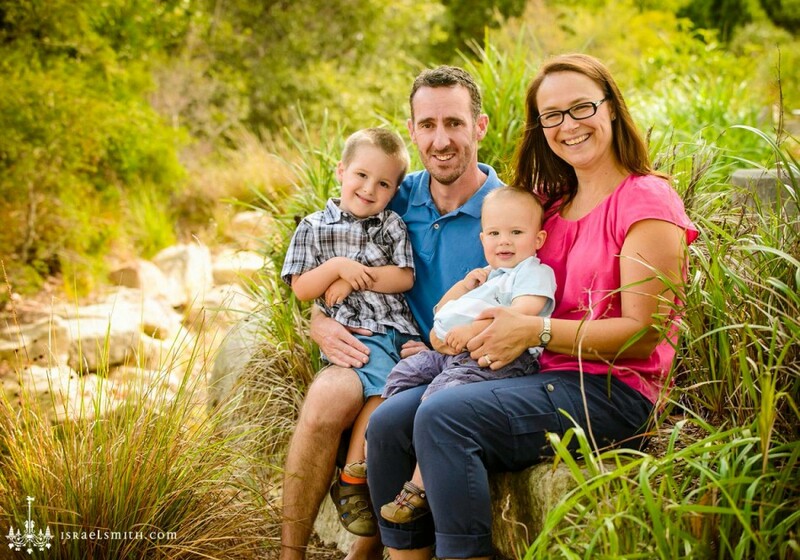 I photographed their wedding back in 2009, they’ve since added two lovely boys to their family. What’s even more unusual is that the clouds followed us on their wedding day too – we only narrowly escaped rain at the ceremony, snuck out for some beautiful sunshine at Observatory Hill for some location shots, before getting rained in at the reception! 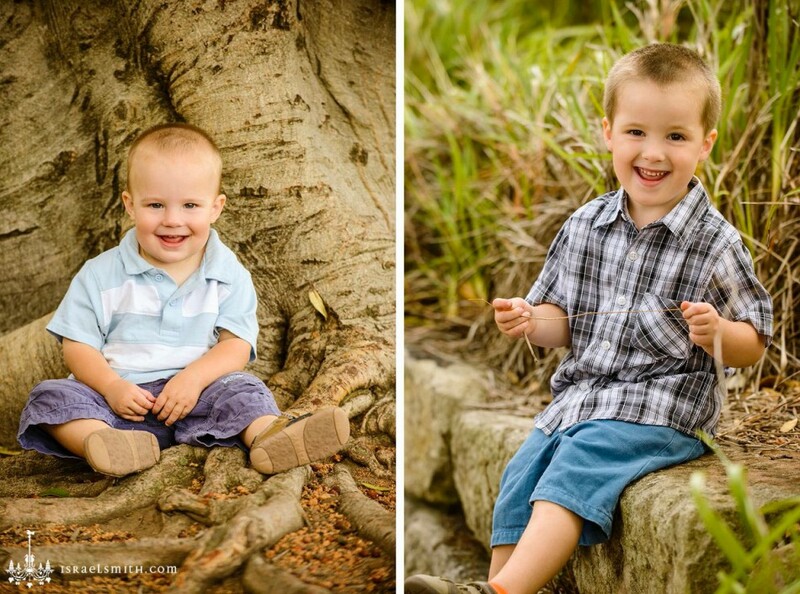 The good news is that the rain held off until we were driving home after shooting their family portraits. 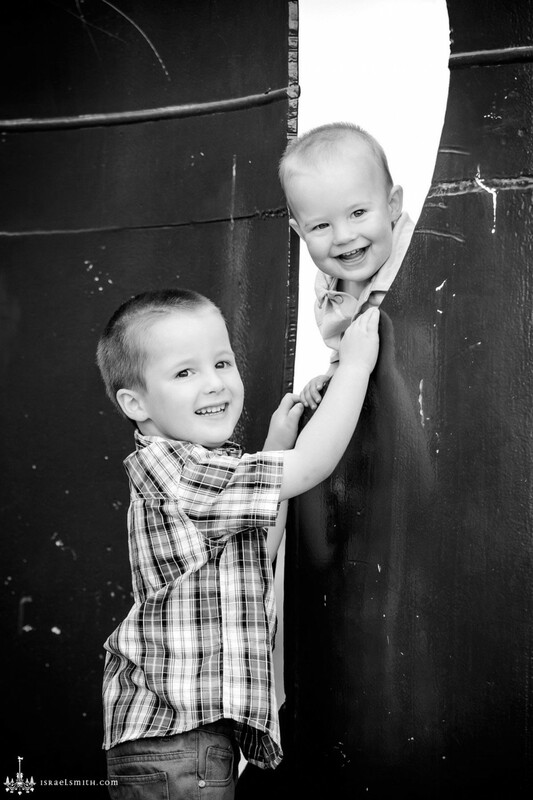 As much as I love portraits of children looking at the camera and smiling, the story of the boys playing with each other is such a great addition to the overall collection. 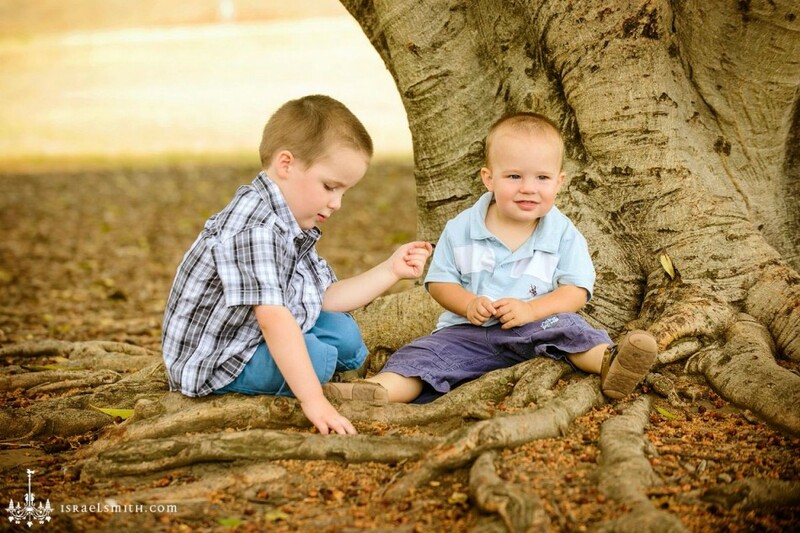 Here, the boys play with rocks, sticks and dirt under a gorgeous tree. Don’t you just love the peacefulness and calm of this image? 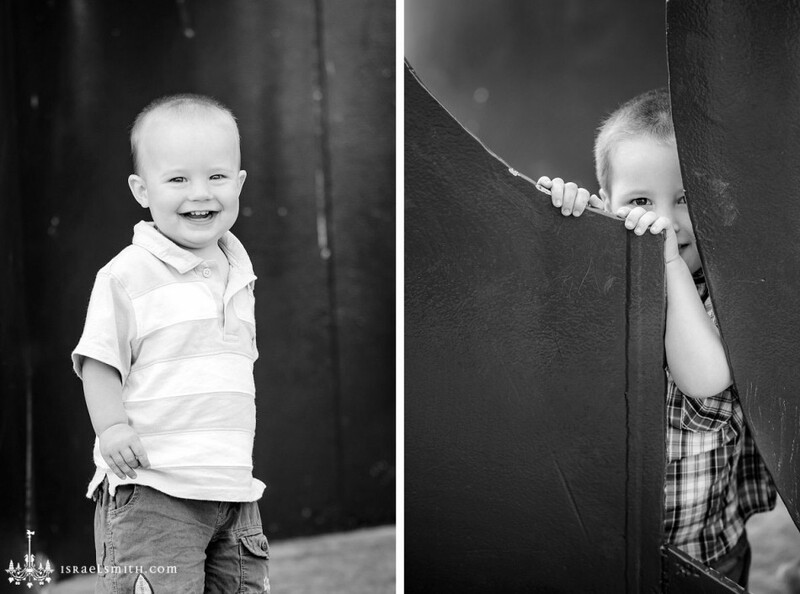 I don’t like leaving kids in a screaming heap for Mums and Dads to deal with at the end of the shoot. Being a Dad myself, I have a really good understanding of when I can push a tiny bit more for a shot I want to get, or when I need to back off and call it a day.